Bassdrop.club | Play Bassdrop.club free on iogames.space! 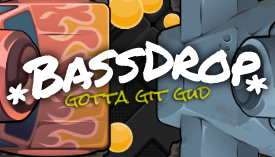 BassDrop is a skill-based top-down shooter with fast-paced gameplay and a thumping soundtrack. Use your bass cannon to drop your enemies into the void. 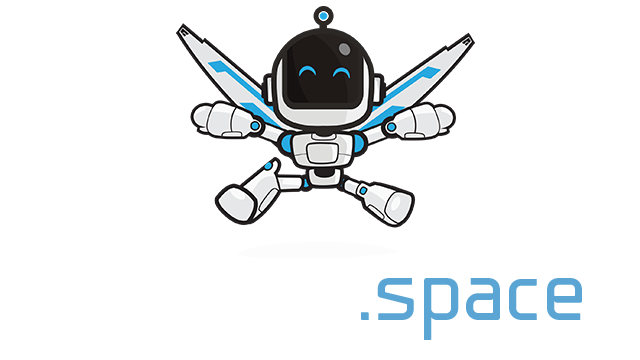 Earn points and achievements. Master the movement and outsmart the enemy because you GOTTA GID GUD on the hunt for your best score.